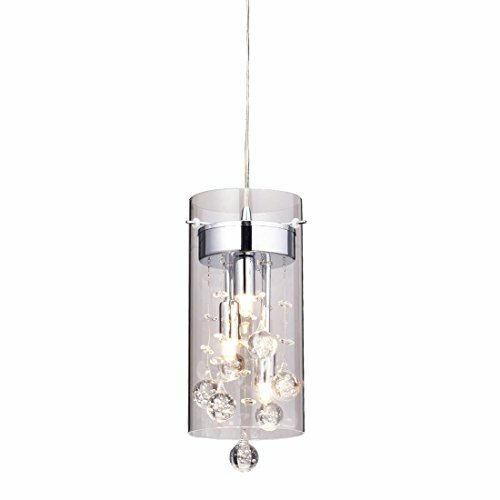 Type: modern led glass and crystal pendant light . Suggested Room Fit: kitchen, dinning, loft, bar, hall, bedding and more. If you have any questions about this product by AXILAND, contact us by completing and submitting the form below. If you are looking for a specif part number, please include it with your message.